Buy a belt & buckle and save! Take advantage of our "2018VALUEDCLIENT" coupon. Just enter the coupon name at the time of purchase for 10% off your next purchase of 35$ or more. 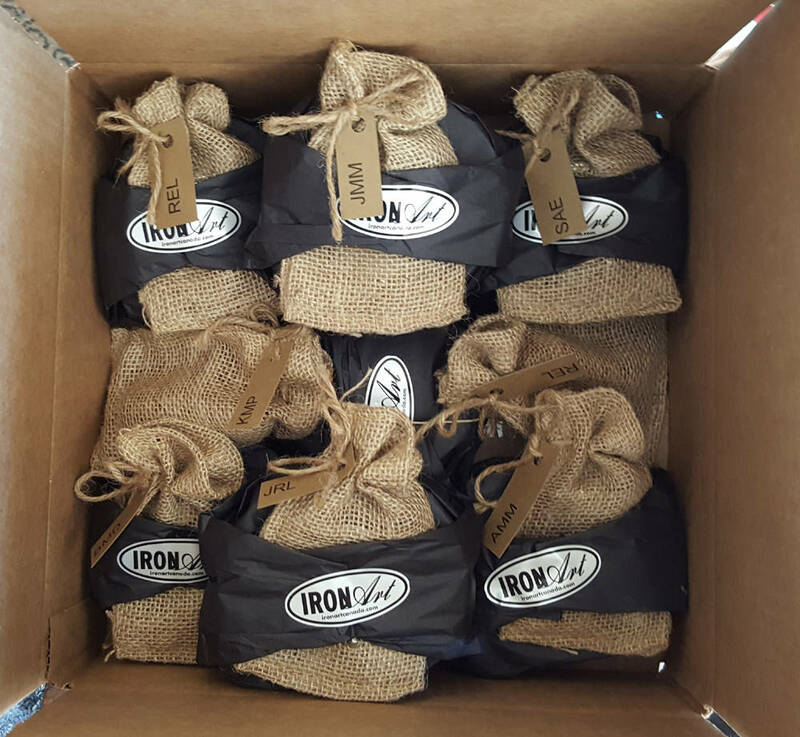 Favorite us and follow us to get the latest...hot off the anvil! Rugged texture accomplished on the artist's anvil. 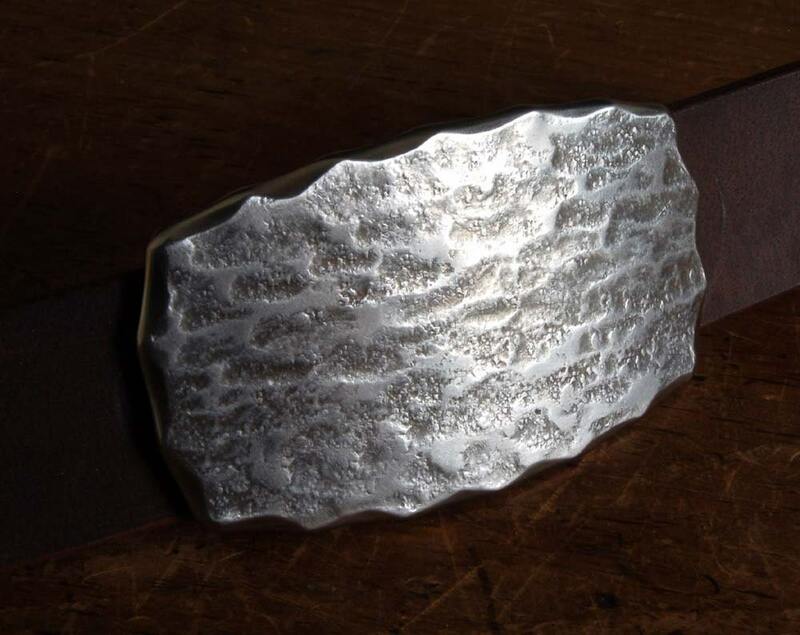 Silver & grey stainless steel buckle. Ultra slim line design won't add bulk to your waistline. 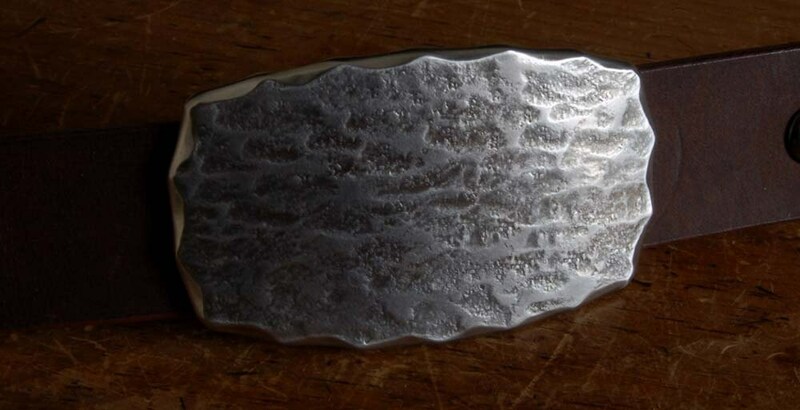 Artist Robert Aucoin's signature is on the back of the buckle. 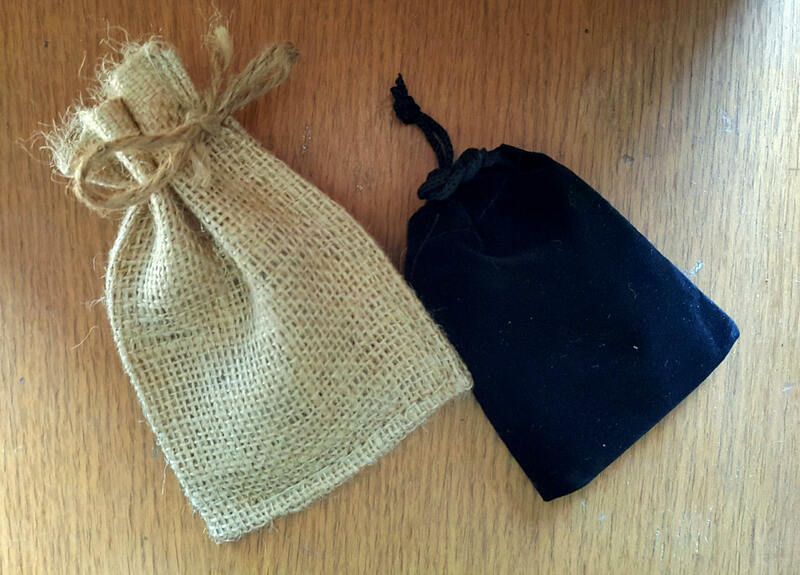 Black velvet bag or beige burlap bag for storing buckle included. Please make your choice at the time of purchase. 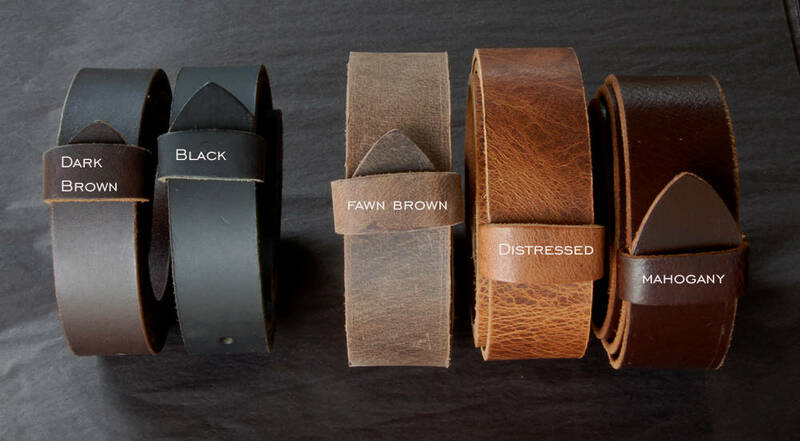 Buckle measures 3-1/4"X 2-1/4" and will accept a 1-1/2" full grain leather belt. 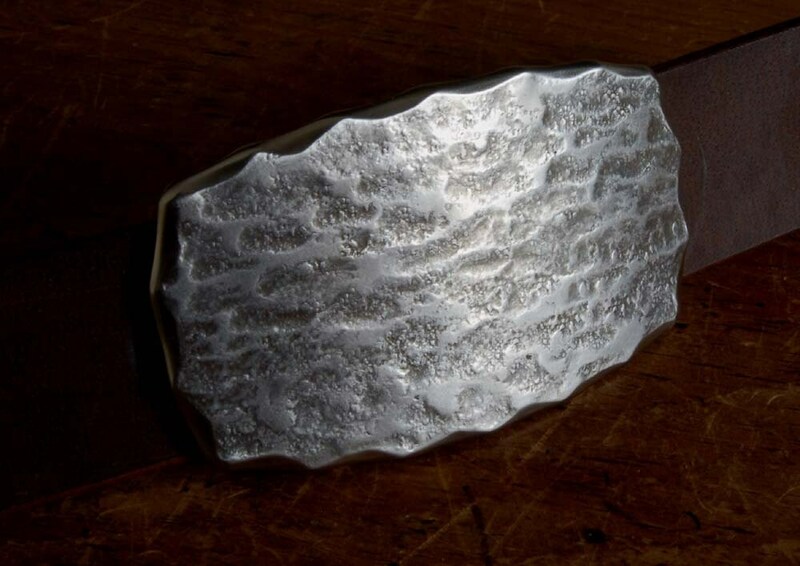 Smaller version of this buckle to fit 1-1/4" belt also available. 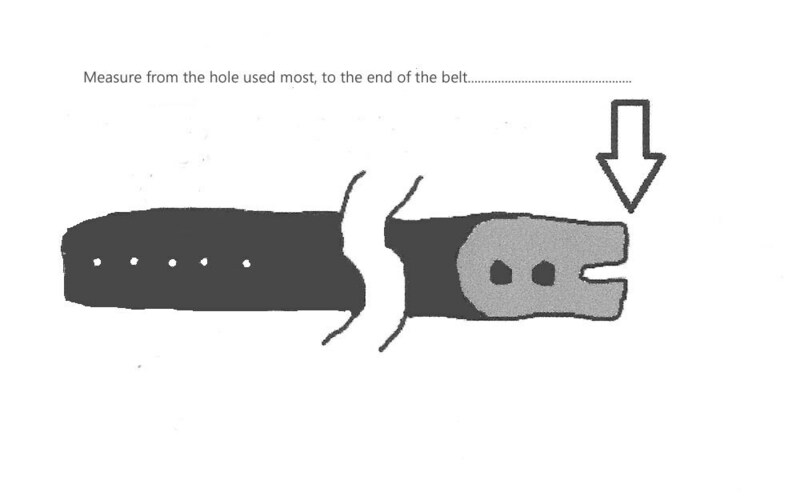 Don't include your buckle in the measurement. Please email for an exact shipping quote to your location. 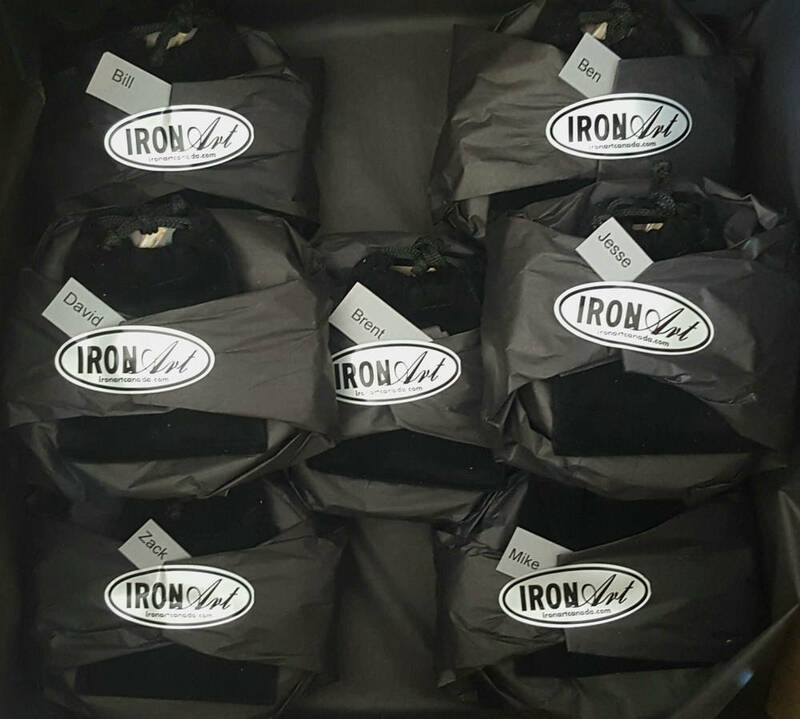 If you don't see your country listed in the shipping section, please send us your zip/postal code and we will add an exact ship quote for your location.